Crisis is an overused term, worn out by endless repetition. For most European economies, it has meant a period of low or stagnant growth over the last decade and, in some cases, a year or two of negative GDP eventually followed by a welcome recovery. For Cyprus, however, the word has had even greater potency: between 2008 and 2015, GDP per capita declined by roughly 30%. On top of the global 2008-09 recession, Cyprus had its own domestic banking crisis in 2012-13, precipitated by the eurozone collapse. This led to a downgrade of its bond credit rating to junk status and a €10bn bailout programme from the troika of the European Commission, the European Central Bank and the International Monetary Fund. On the face of it, Cyprus has much to celebrate. In March, the country completed the three-year economic adjustment programme that followed 2013’s €10bn bailout package agreed with the European Commission, European Central Bank and the International Monetary Fund. 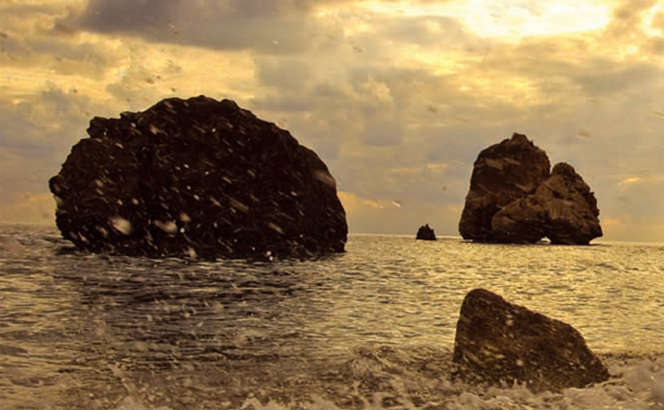 That the country has finally wrested back control of its finances was coupled with the Commission’s prediction of a 1.4% rise in GDP for Cyprus in 2015 – the first year of economic growth since 2011. 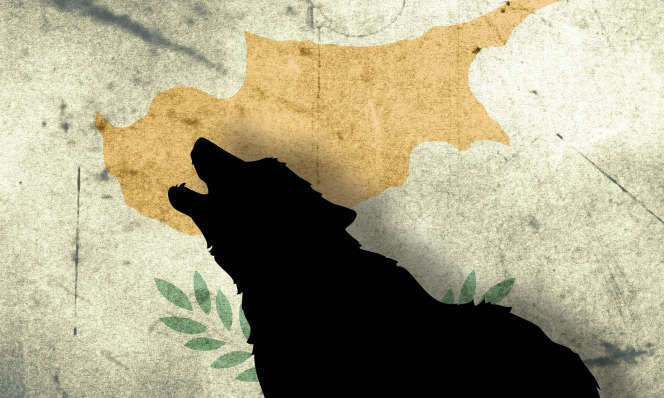 A year ago Cyprus was heading for disaster. The banking crisis had hit hard and predictions of where it would leave the country ranged from the sublime to the ridiculous. Hyperbolic headlines screamed that Cyprus would be forced to quit the eurozone and that everybody would be out of a job. Foreign investors would leave in droves, said the naysayers, so the island had better just go back to fishing and tourism as its mainstay. Thankfully for the majority, and certainly for the Cyprus legal community, such prophecies have proved overdone. 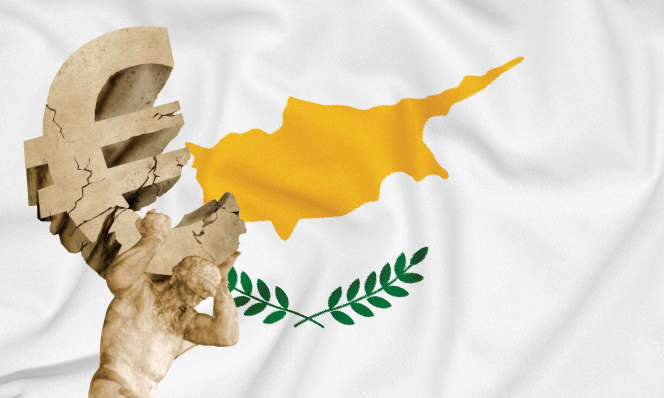 Depending on who you speak to there is really only a mix of cautious or, for some, more courageous optimism about where the Cypriot economy is headed and the benefits that will be realised in the next couple of years by its advisers. 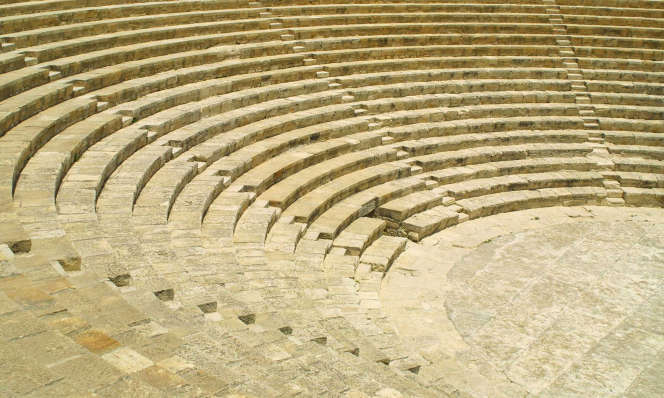 Beware the Ides of March: for two weeks earlier this year, the world held its collective breath as Cyprus teetered on the brink. What began with Cypriot banks closing their doors to prevent a run ended with recently installed president Nicos Anastasiades signing a bailout deal with the Troika that he hopes will save the country from bankruptcy. 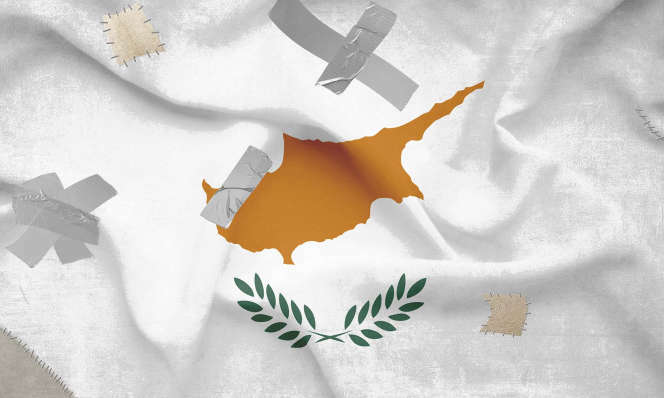 Last year Cyprus’ legal market appeared enviously impervious to the financial crisis. Twelve months later and the Mediterranean financial hub has been hit hard by heavy exposure to the Greek debt crisis and its successive write downs. 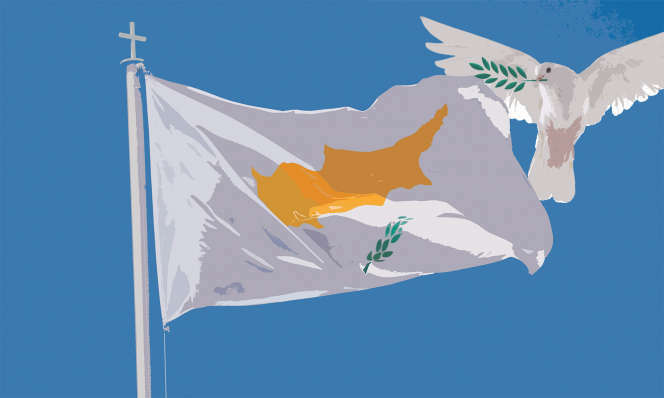 Improved relations with Russia and accession to the European Union are helping to transform Cyprus as a financial hub. 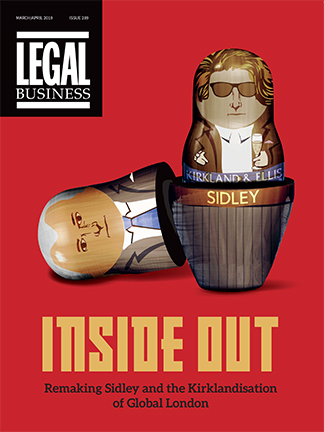 LB looks at the impact on the local legal community. 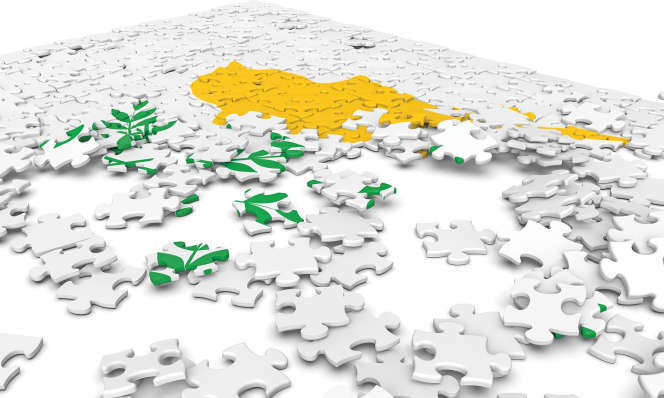 Cyprus is fast approaching a tipping point in its international development. It may be an island of less than one million people, with a total of 2,000 lawyers, but its strengthening trade ties with Russia and the emerging markets, not to mention its accession to the European Union and some shrewd domestic legislative developments, have helped the country grow its profile in the international financial arena.